Lt Col Schilling is a graduate from Louisiana State University with a Bachelor’s in Business Administration and a Master’s in International Relations from Troy University. He is an Air Battle Manager with over 2,500 hours on the Airborne Warning and Control System (E-3) aircraft. 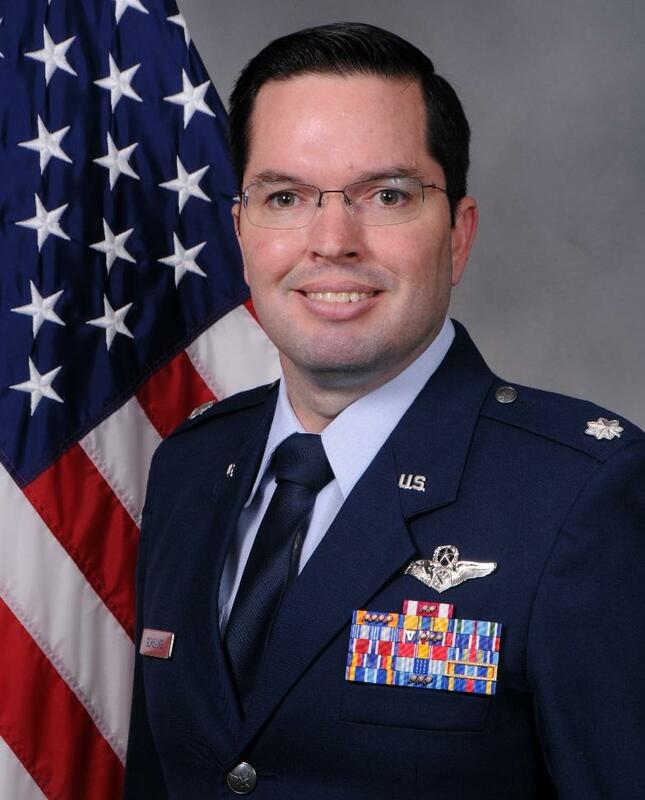 Currently he serves as the Chief of the Commander’s Action Group at Air University working for Lt. Gen Steven Kwast. For the past year, Lt Col Schilling has been leading the Fast Space/Ultra-Low Cost Access To Space (ULCATS) study, which examined the impacts of and ways to reduce the cost of access to space. The study has made specific recommendations for ways the United States government could partner with commercial companies via a cost-sharing “Other Transactional Authority” arrangement to help reduce the cost of space access.